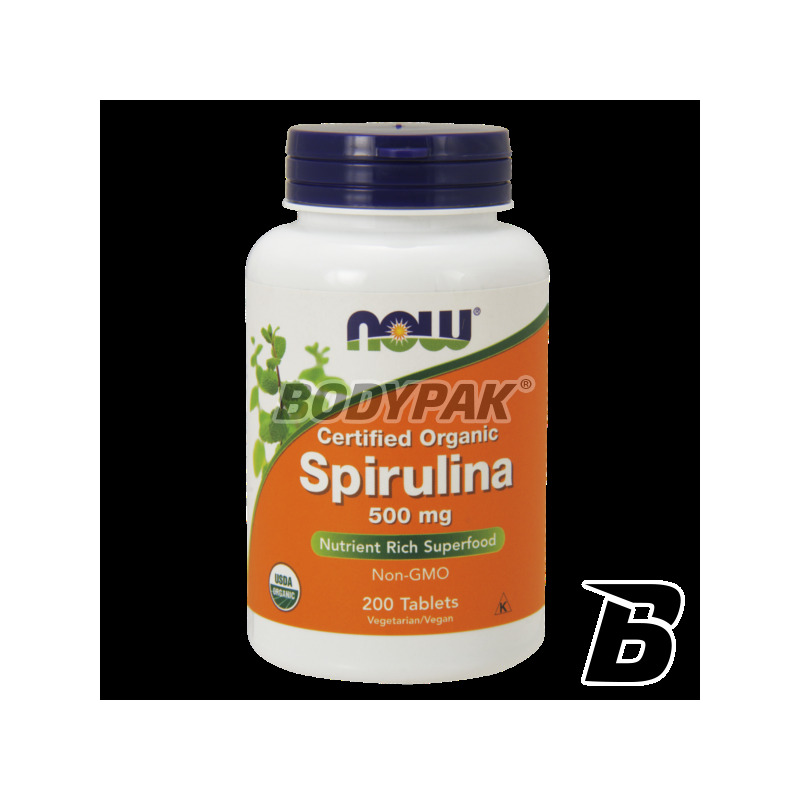 Health & BeautyNOW Foods Spirulina - 200 tabl. NOW Foods Devil's Claw - 100 kaps. The root of "Devil's Claw" in the form of an extract. Rich source of sterols, phenolic acids analgesic. It helps in combating the effects of rheumatism. The product is a 100% natural! NOW Foods Spirulina - 200 tabl. Now Foods Spirulina contains more than 70% of easily assimilable proteins, mega-dose vitamins, highly absorbable iron, polyunsaturated acid GLA, and enzymes. Perfect for vegetarians, athletes, convalescents and people with increased demand for protein, iron and vitamins. NOW Foods Spirulina - 100 tabl. 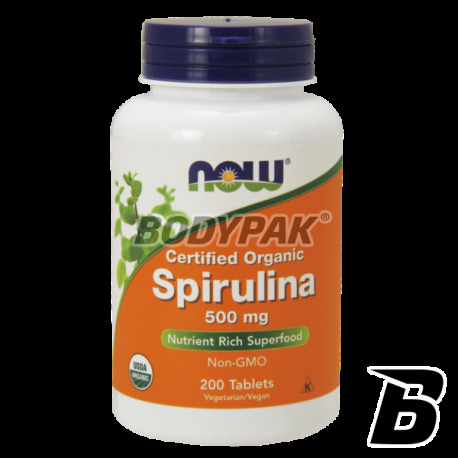 NOW Foods Spirulina - 500 tabl. Now Foods Spirulina company includes in its composition the best quality Spirulina Algae -niebieskozieloną, which contains high vegetable protein, gamma-linoleic acid (GLA), beta carotene, B vitamins (especially B12), easily absorbed iron and chlorophyll. Regular use stimulates the metabolic processes (regulates the secretion of digestive juices), and is the perfect complement to the diet of the elderly, convalescents and vegetarians. Spirulina is also recommended in case of gastric ulcers. Spirulina is one of the few plant sources of vitamin B12, found a typically only in animal tissues. The researchers speculate that "manna" wandering of the Israelites, which appeared miraculously and was described that tastes like "wafers made with honey" could be a dry form przetrwalną spirulina. Although this possibility is only conjecture there are other historically documented examples of the culture of this alga as an important source of food. An example of this are the Aztecs and Mayans. Characterized by a high content of protein and beta-carotene, it is a rich source of GLA (gamma-linolenic acid). In addition, spirulina is the richest known source of vegetable Vitamin B12 and provides optimum levels of vitamins, minerals, trace elements, amino acids and certain enzymes. High-quality health-promoting preparation based on oregano and peppermint. A positive effect on the production of digestive juices, and generally reduces digestive problems. Natural active substances, in suitable doses! Sensational formulation based on shark liver oil! It increases resistance and improves recovery. Each portion has a very high content of squalene and alkylglycerols.